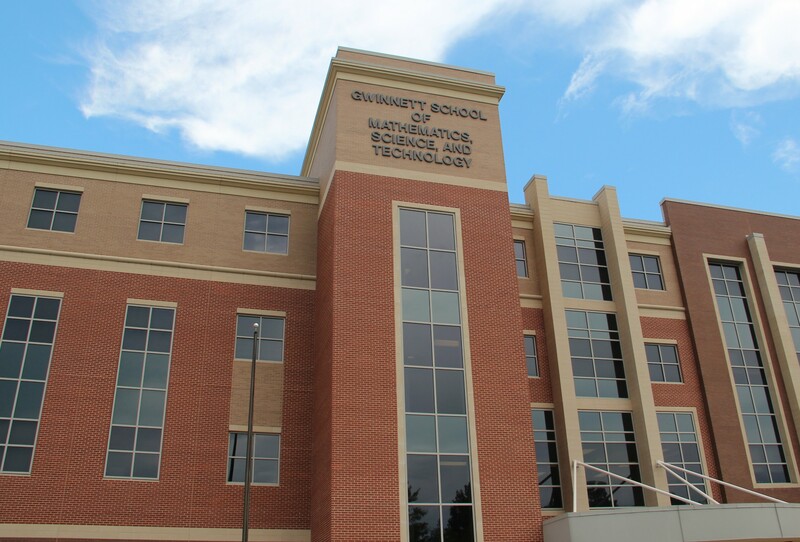 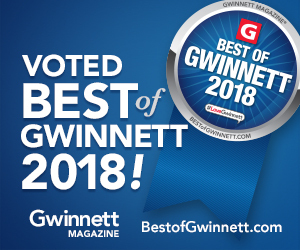 Gwinnett County Schools Rank Among the Best in the State! 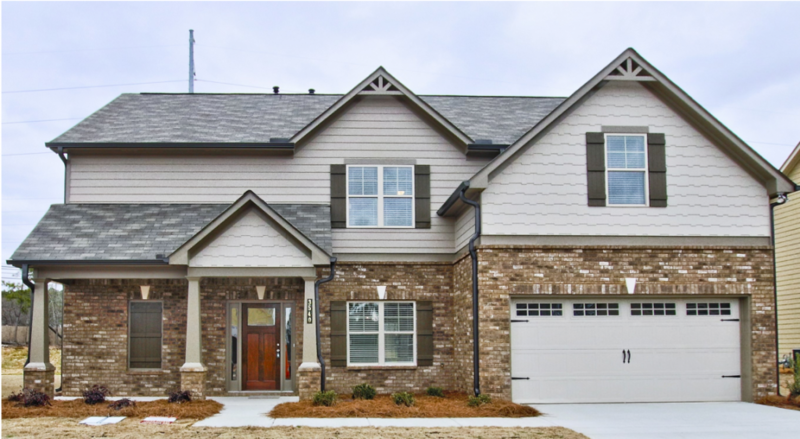 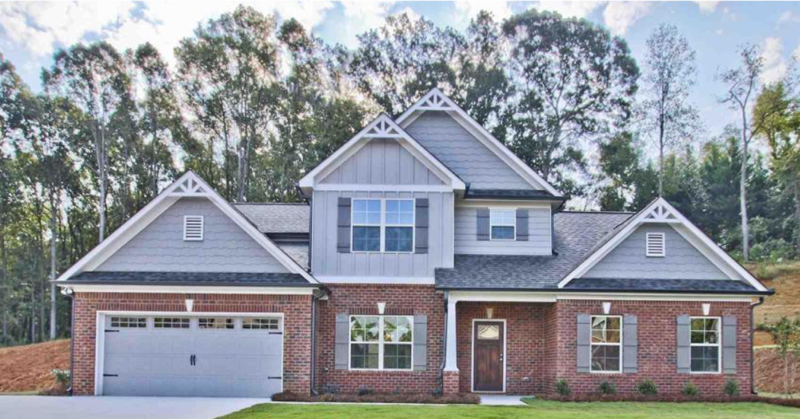 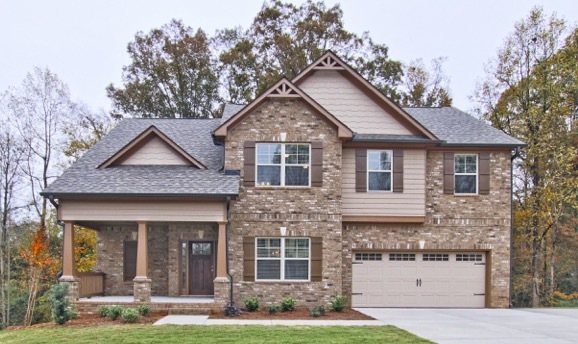 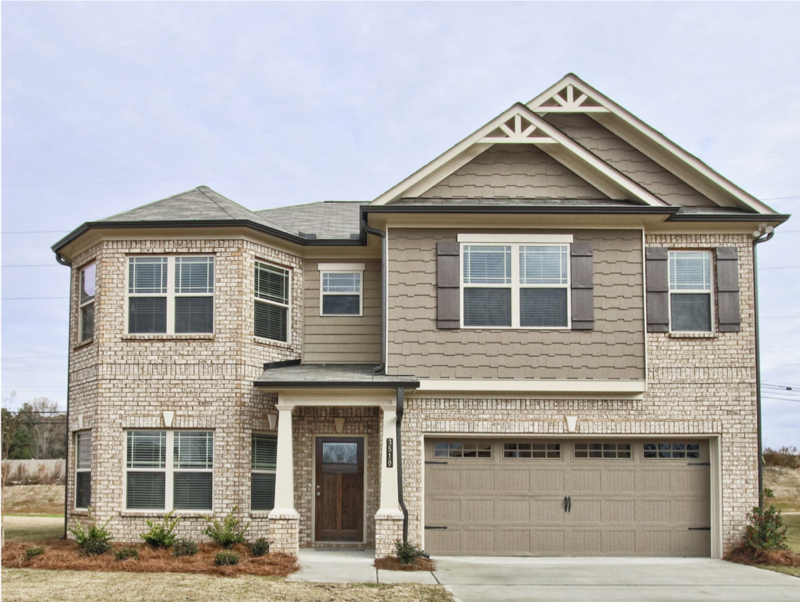 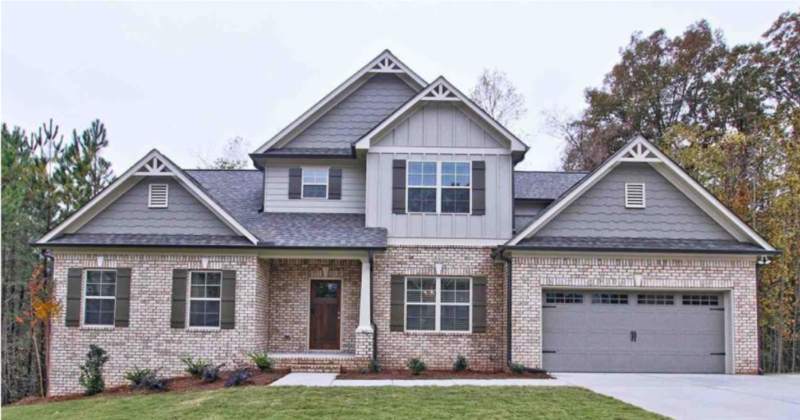 RHG Named Best Homebuilder in Gwinnett County! 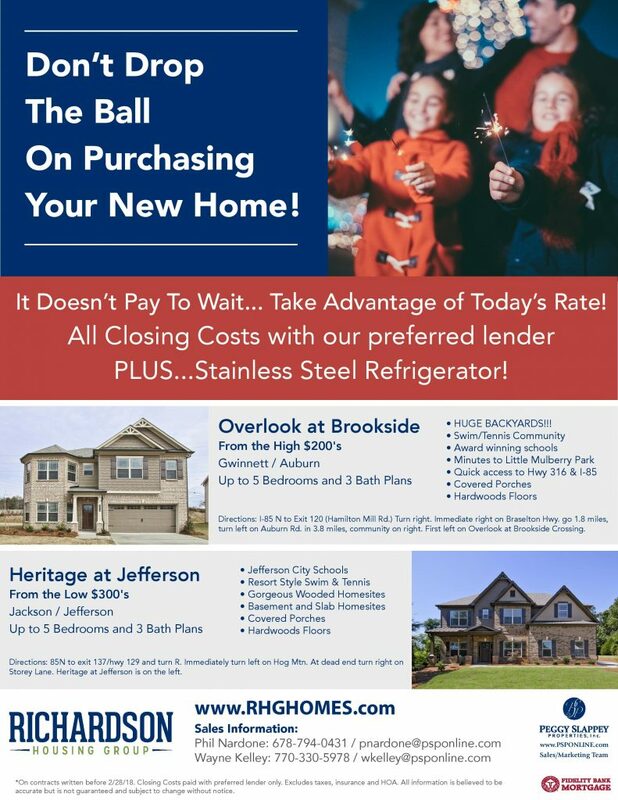 Only a Few Weeks Remain to Take Advantage of Fantastic Incentives at Overlook at Brookside and Heritage at Jefferson!